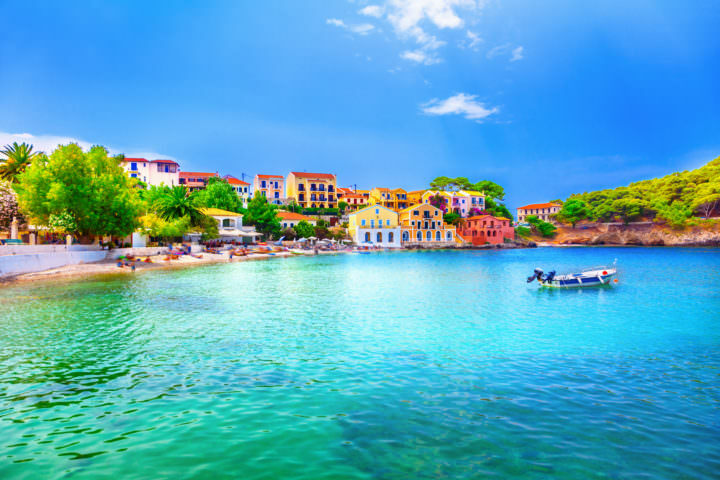 Before you can actually head to the library, you need to first make your way to the island of Kefalonia. 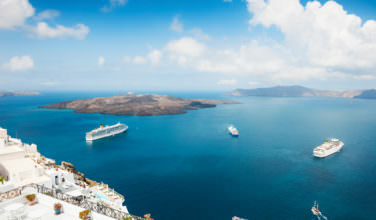 You can do this by either taking a ferry to the island from one of the other ports in Greece or the Mediterranean or taking a flight into the regional airport. 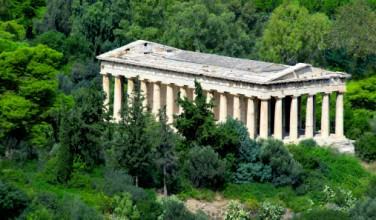 For example, there are regular flights that leave Athens that go to the airport on this island. Once you are on the island, you can take a bus, drive a car, or rent a taxi to the library and museum. Iakovitios Library is located in a village called Lixouri, which is about 18 miles away from Argostoli, which is the main town on Kefalonia. This library and museum is housed in an old mansion that was owned by the Typaldi-Iakovatios family. It is one of those places that survived after the massive earthquake that hit the island. However, it did sustain some damage during it. The mansion was restored in 1984 and is now home to a vast collection of books (around 20,000) and other collectibles. The mansion has fourteen rooms, and the collection is spread throughout all these rooms. The real star of this collection is by far the books. There are some that date back as far as the 16th Century. About 7000 of the books used to be owned by the Iakovatios Family and about 5000 of them used to be owned by a professor named Alivizatos. Once at the library and museum, you will want to spend some time browsing through the collection. The books aren’t all in English, but it is still worth browsing through the collection because of how historic the items are. The books and other collectibles are on the first floor. The second floor is devoted to displaying precious documents. There are also some rare books here, such as The Complete Works of Hippocrates, which was published in 1595. It is possible to browse though the museum and library yourself and read the plaques and interact with the collection. However, it could also be worth your while to take a tour while you are here. They may even have some tours that are in English. 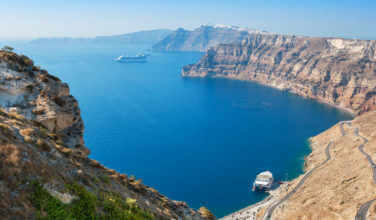 While on the Greek island of Kefalonia, you’ll no doubt want to explore some of the sites. Don’t miss the chance to visit the Iakovatios Library and Museum so that you can brows the collection of rare books and documents.